But for the shipping industry it can be an extremely difficult time. With most suppliers, customs authorities and shipping lines closing for the holiday, now is the time to start getting prepared for Chinese New Year 2019. Space also begins to become tight for all ports ex China around the last few weeks of January prior to this break. 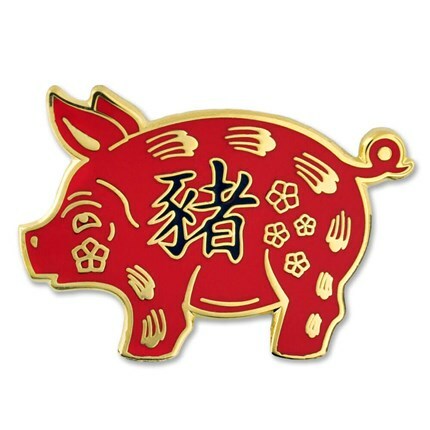 This holiday falls on the 5th February and heralds in the Year of the Pig. Find out how Chinese New Year can affect you by heading here.